Lavender is known for its “balancing” properties. If you are weary and have low energy, lavender is energizing; if you are feeling overstressed, lavender is calming and soothes frazzled nerves. 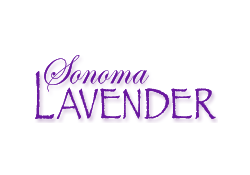 Lavender revitalizes the body and tends the spirit, bringing you back to a state of balance.